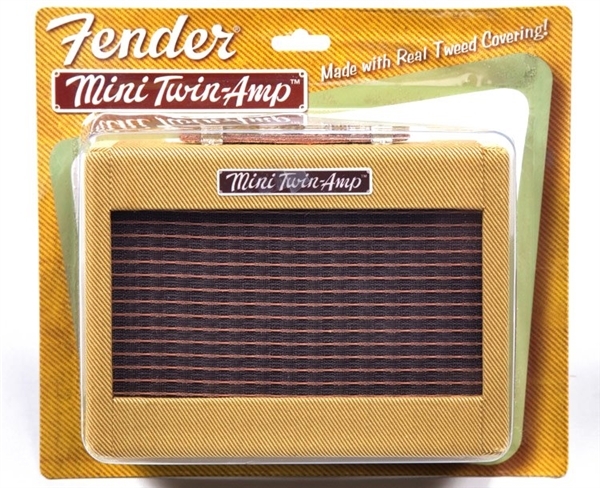 Designed to replicate the traditional styling and design fo the legendary '57 Twin-Amp, this portable headphone amp imparts a classic look for at-home practice or play on the go. 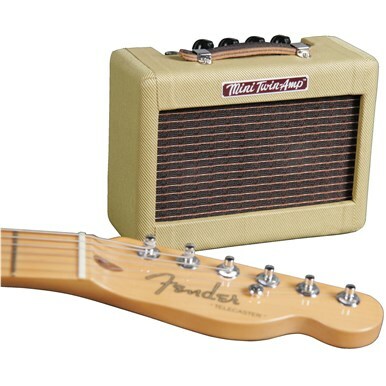 Capture the vibe of early '50s tweed amps—from the vintage-style exterior to the brown old-school grille—with the versatility of 9V battery power or an AC adapter. 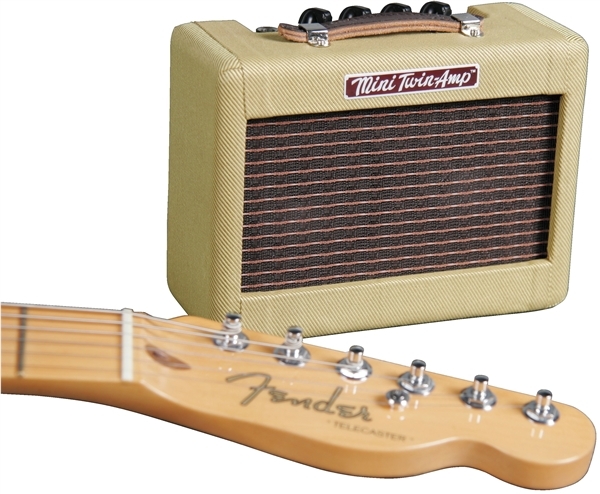 Best of all, this one-watt amp comes with all the controls you need to dial in your signature sound no matter the location, including Volume, Tone and Gain controls and a built-in distortion.